Young children crave time with you; it makes them feel special and loved when you focus on them. One of the best ways to achieve this is through playtime. Playing together may seem like a luxury during busy days, but it’s actually an important part of child development and a valuable part of your daily time together. 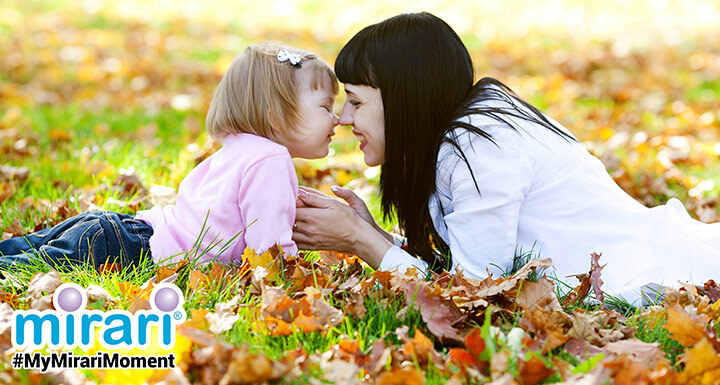 The playtime you spend together strengthens the bond you have and nurtures a positive parent-child relationship. Children feel loved, happy and safe, and your interactions help develop communication and trust that opens the door for sharing problems and worries in the future. When you play together, you build a cooperative and supportive relationship that helps develop your children’s self-esteem. Its a great way to reduce stress for overworked parents, and it creates moments that will lead to warmmemories! Language skills: When playing with your children, you communicate with them. The back and forth of chatter and discussion is practice for them, and you can help lead them in the proper direction for self-expression, grammar and conversation skills. Problem-solving skills: Whether playing with a toy or a game together, building with construction toys, or solving a puzzle, you are boosting your children’s concentration and problem-solving skills. It’s all just in fun to them now, but will come in handy later with schoolwork, sports and more! 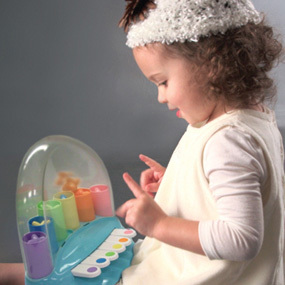 Imagination: One of the best kinds of play is pretend play! Encouraging your children to be creative and exercise their imagination while playing gives them confidence and allows them to explore new ideas and feelings. Enriched playtime allows children to explore the world around them and learn essential skills they need for development. Whether you play with your children using toys, puzzles, imaginative play, music or more, you’ll be building your relationship and working on different skills to help your children grow well. All while having fun … it’s the Wonder of Play! Mirari is a brand of infant and toddler toys by Patch Products, focused on giving children playtime that is pure in its experience, with no added distractions that take away from the magic and wonder of play.